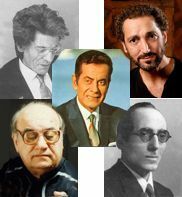 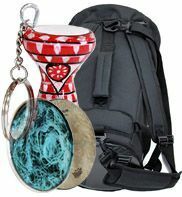 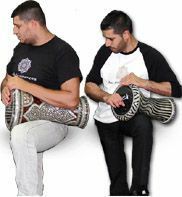 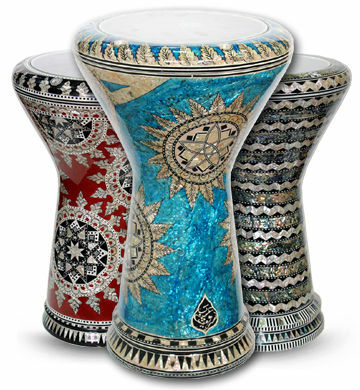 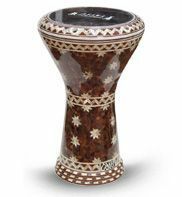 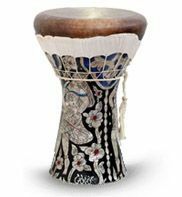 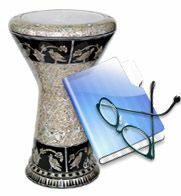 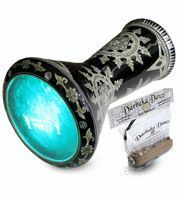 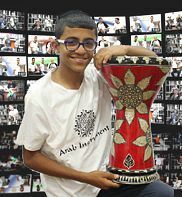 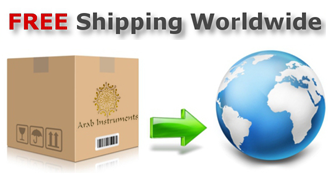 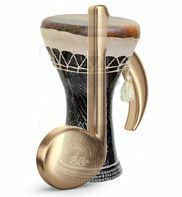 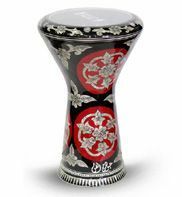 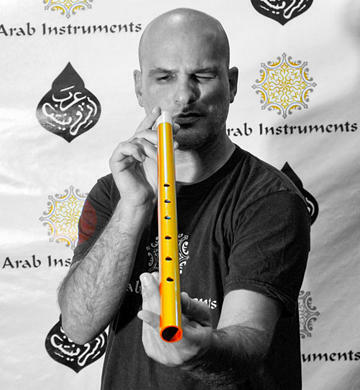 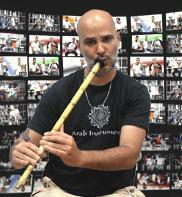 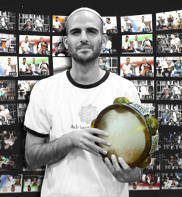 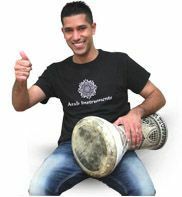 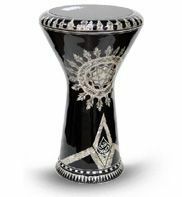 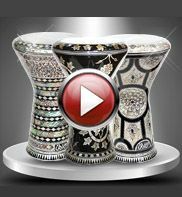 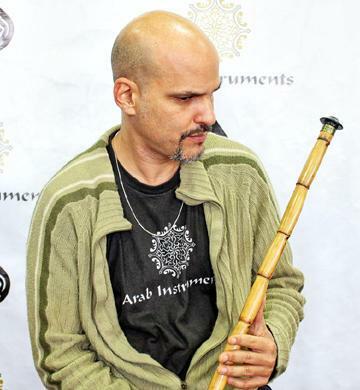 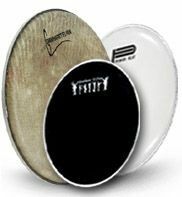 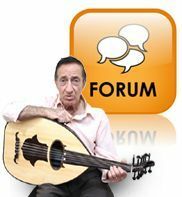 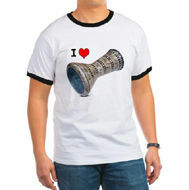 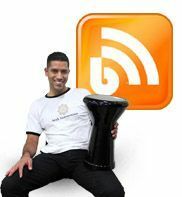 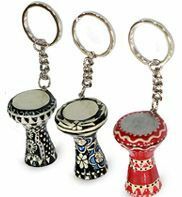 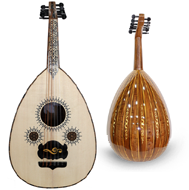 Pyramid oud strings have long been the choice of professional and discriminating oudists. 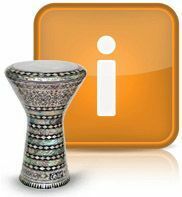 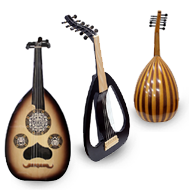 Their 650 set (orange label) is a favorite set for Arabic oud. 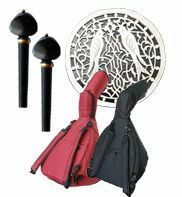 Premium oud string sets are specially selected For specific tunings and tensions. 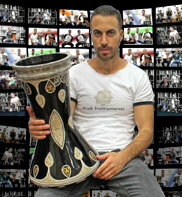 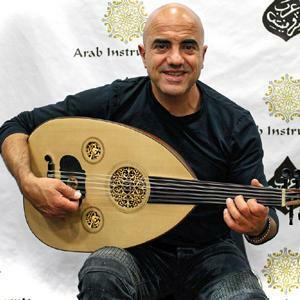 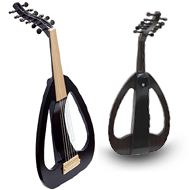 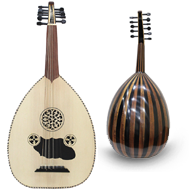 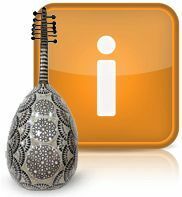 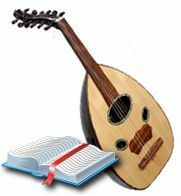 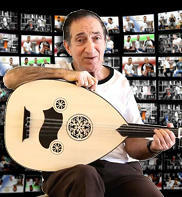 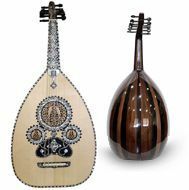 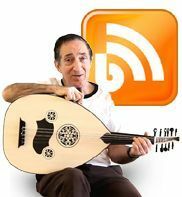 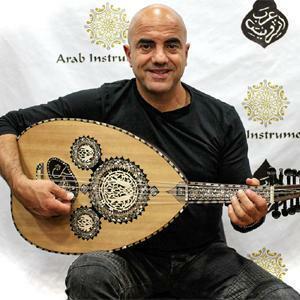 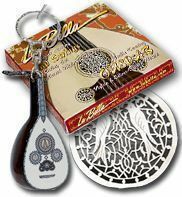 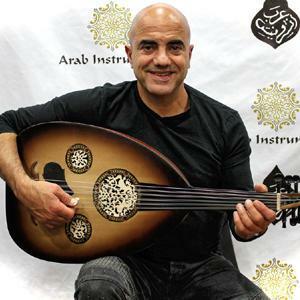 Custom Oud string sets are available for players with very specific demands and/or unique instruments. 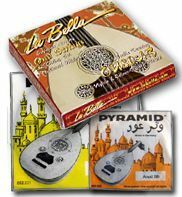 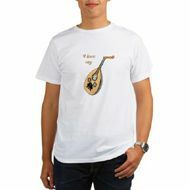 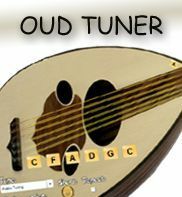 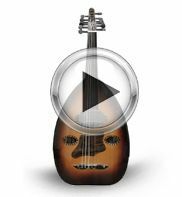 These excellent oud strings are now available for the first time directly from German.